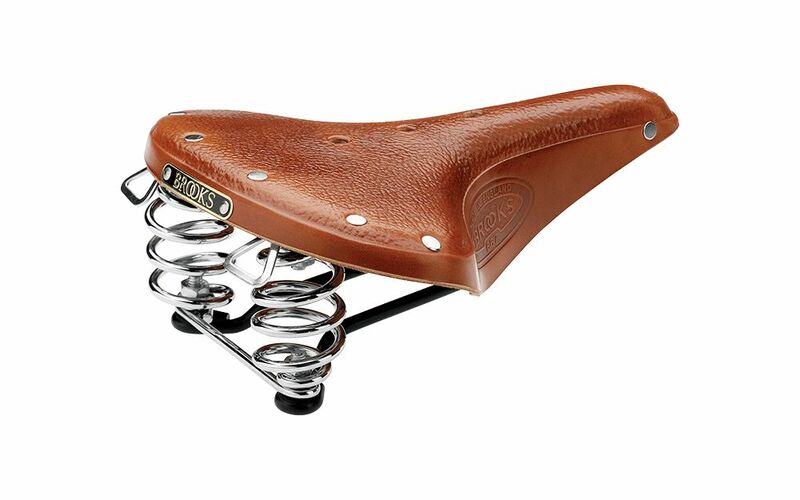 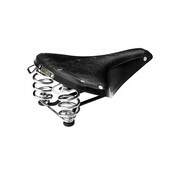 Like the classic B66, this shorter nosed saddle is designed for riders who wear skirts. 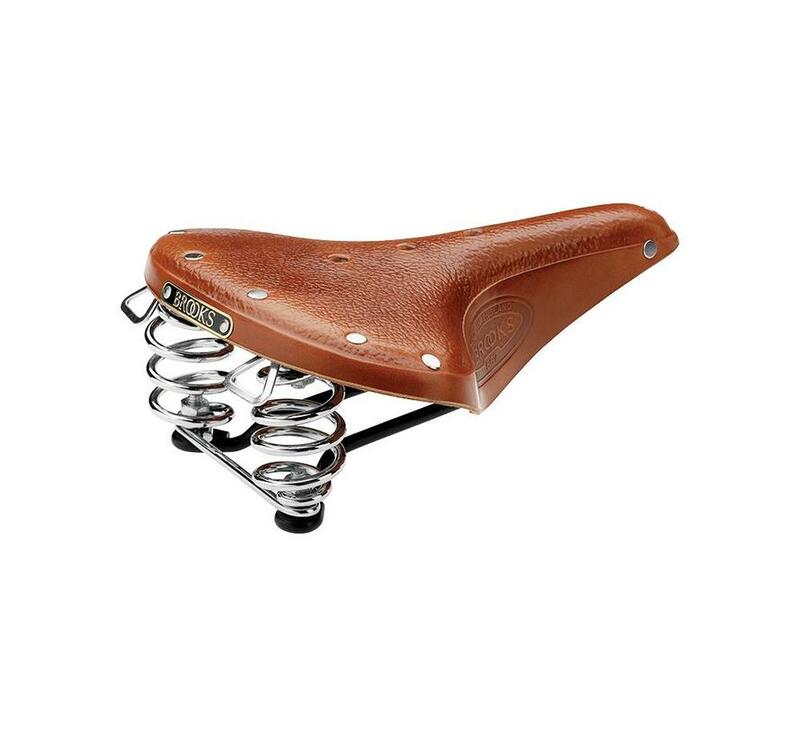 Hefty springs support an upright riding posture over bumpy city streets. 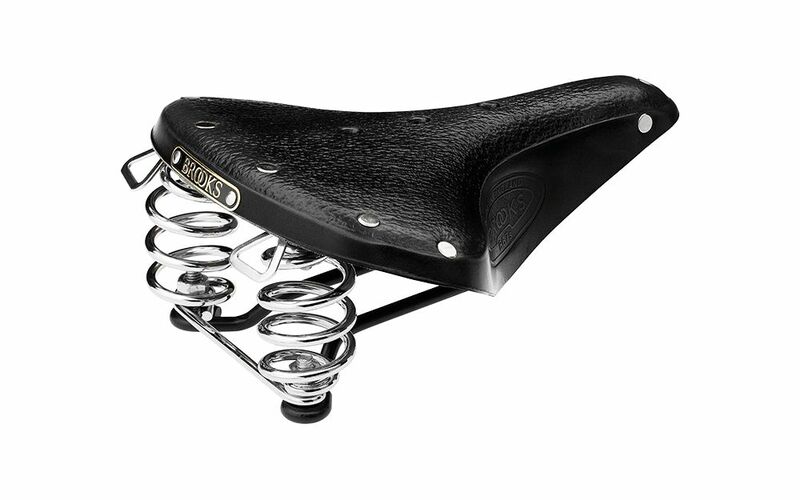 Classically sprung for supreme comfort, the B67 and B67 S feature single rails for attachment to modern micro-adjust seat pillars. The B67 and B67 S are the modern versions of B66 models, first featured in the 1927 catalogue.